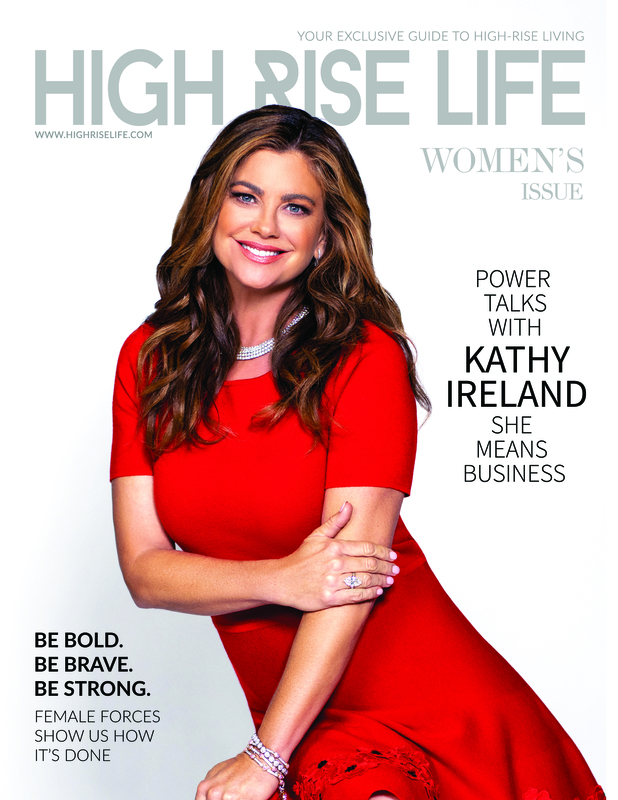 High Rise Life magazine is pleased to recognize distinctive leaders in their field with its most prestigious business award to date. Individuals chosen have a tangible, measurable effect on their communities. That impact might be the result of any number of activities, such as job creation, workforce development, volunteer efforts, or innovative business models that promote social goals and have a positive impact on the community. Randy Char with over 20 years of experience as a luxury producer and broker in Las Vegas. 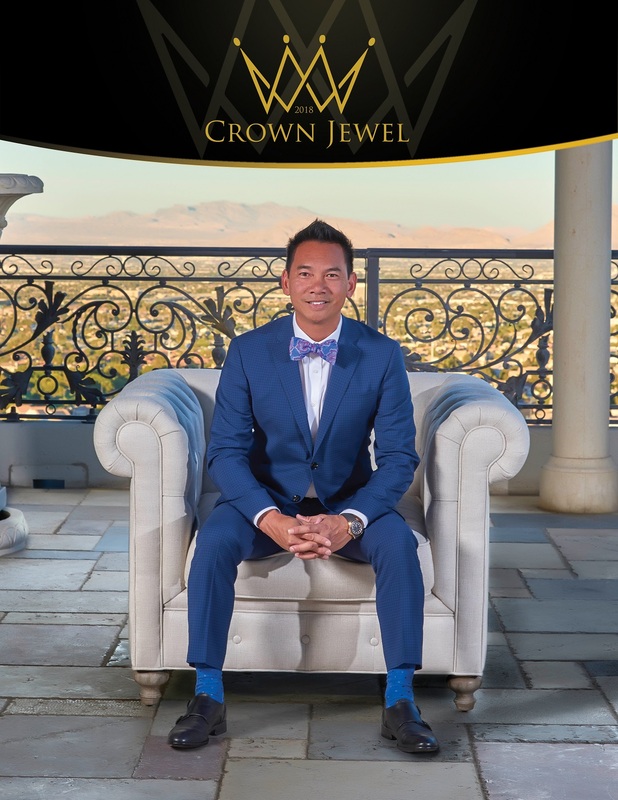 Char sits as President of his own boutique luxury real estate firm in Las Vegas, Char Luxury Real Estate; he is focused on delivering a highly personal, expert team-delivered experience for clients in the high-end market. Char continues to keep his status as one of Las Vegas’ top-producing brokers and has ranked in the top 1% of Las Vegas agents for the past 5 years. As previous Senior VP of Sales and Marketing for the luxury high-rise community of One Queensridge Place in Las Vegas, NV, Randy has a long, proven history of successfully strategizing and implementing effective marketing and operational tactics for revolutionizing sales in any market. As a member of AREAA, the Asian Real Estate Association of America, since 2012 Randy’s passion for servicing the community & advocating for the Asian, minority & under represented community continues to grow. He looks forward to all he can contribute on a local & national level as the 2018 AREAA President of North America.